The Life of Bon: Ahem. Hi ladies and gents. We had a busy and fun weekend which doesn't leave much time for blog posts. I will write more after work today when everything has settled down a bit. But for now you must know that Bon's Book Club is coming up ON THURSDAY! We are discussing A Man Called Ove Thursday on the blog. Read the book (or some of the book) and come back here to read mine and Sierra's thoughts on and to add your own thoughts to the comments. I always love seeing the discussion that the books prompt. AND if you are local come tomorrow night (Tuesday, February 23) to my home where I will be hosting an IRL book discussion with Sierra at 7:00 pm. 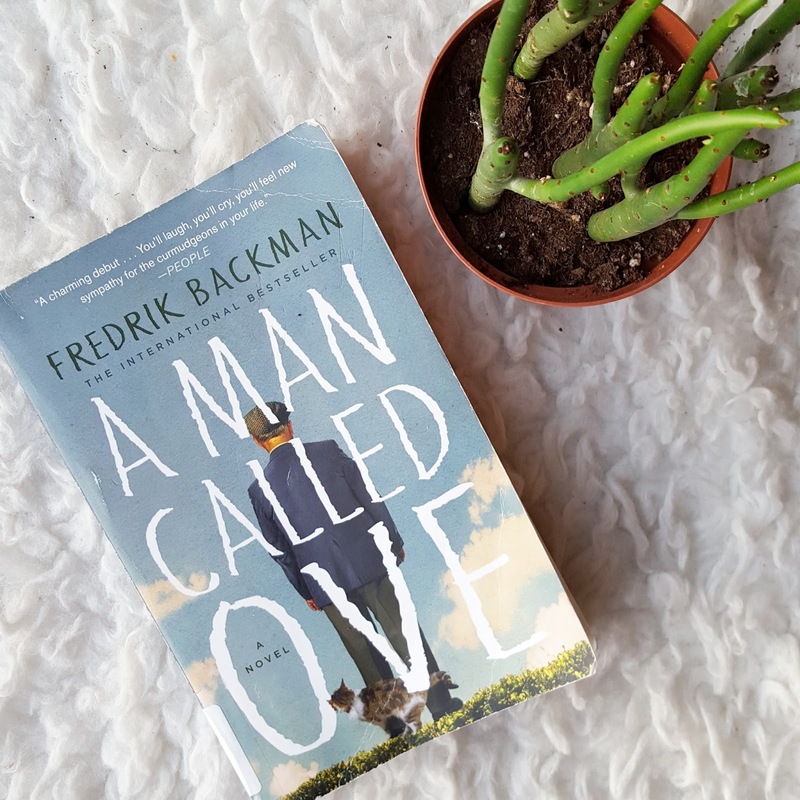 We did our first in person book club last month and I absolutely LOVED it. It is so fun to meet with other bloggers and friends and talk books. And if you are afraid of showing up somewhere where you don't know anyone completely alone, you are totally normal! That's super scary. And intimidating. But the group will be small and intimate and in 20 minutes you will feel like everybody is your best friend. I know that it can be hard/ really stretch you out of your comfort zone to show up at a new place alone, but I promise you it will be worth it! If you need to know where I live please email me at thelifeofbon@gmail.com for address. Can't wait to see you all. And of course I will have treats because no doi.